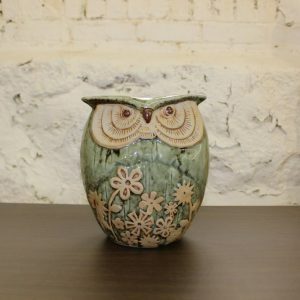 Rare pieces seem to be in high demand, and this gem fits the bill nicely. 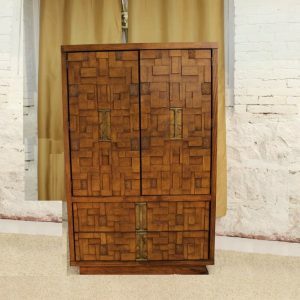 It’s made of mahogany with a mahogany veneer finished in Kona. 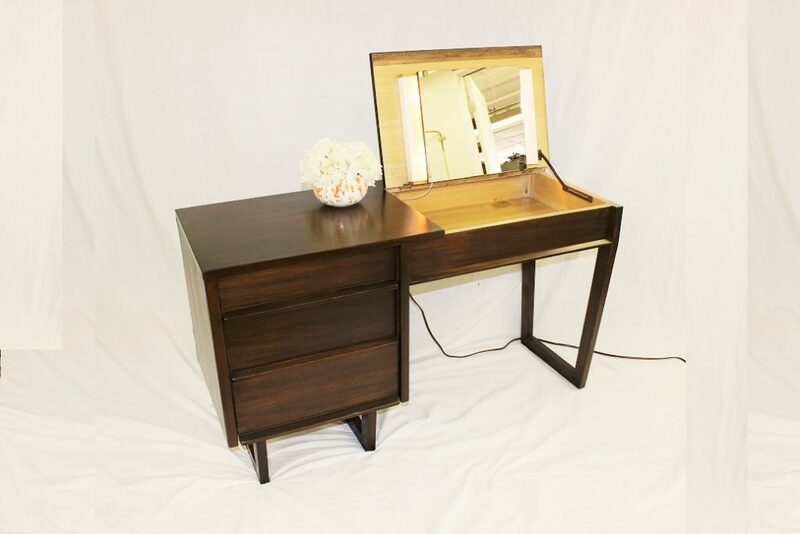 This Drexel vanity measures 19″ D x 27 1/2″ H x 48″ L. It comes with the original stamp inside of the first drawer. 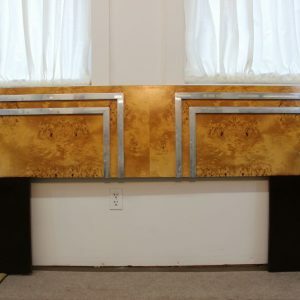 As you can see from the photos the original vintage finish is in great condition. Yes, there are a few dings and minor scratches but none of them detract from the true beauty of this gem. Note the clean lines. There is lighting from behind the mirror to help put your make up on. There is a switch that comes on when you open the door which activates the light behind the mirror. 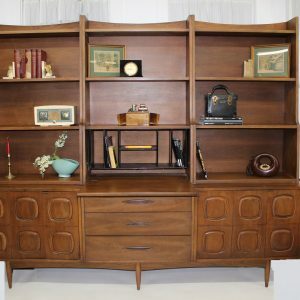 Quality mid century pieces are becoming scarce and the value of these pieces continues to increase. Don’t hesitate; act today let this gem shine for you.